Comments: Compact, mounding, evergreen shrub with short, stiff, dark green needles. 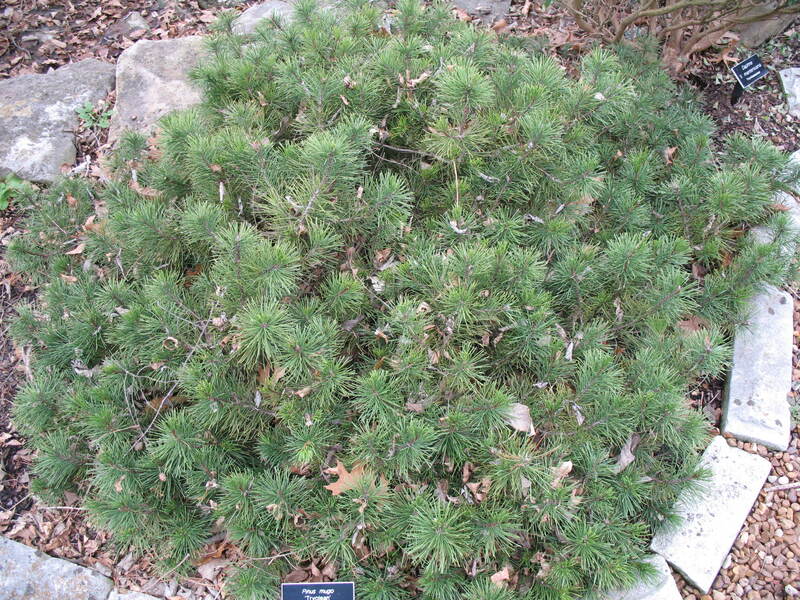 This evergreen used in rock gardens, mass plantings and in groupings. Also makes a great container plant and is excellent for use as a bonsai plant. Has salt tolerance and can withstand some drought.